Frankie was brought to BVCR after being dumped at a specialist vet clinic in Brisbane. 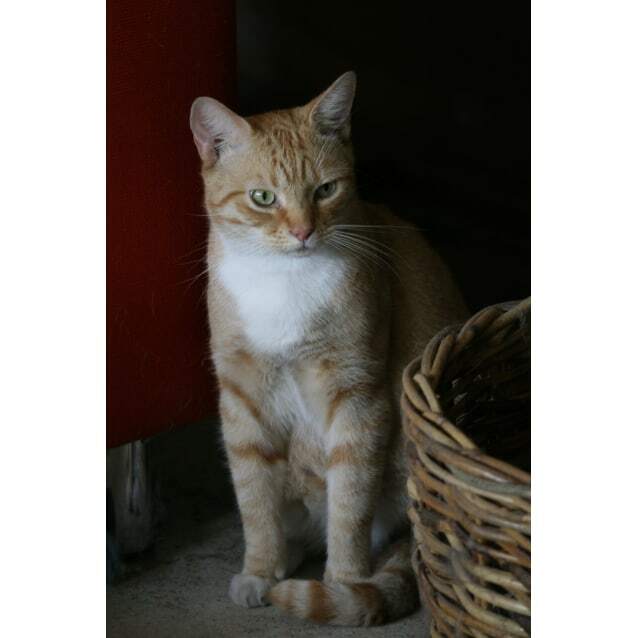 He is extremely friendly and gets on well with other cats and dogs. All his vet work has been completed and he's available for adoption for $150. If you'd like to meet Frankie please call or text Louise on 0484 293 142.